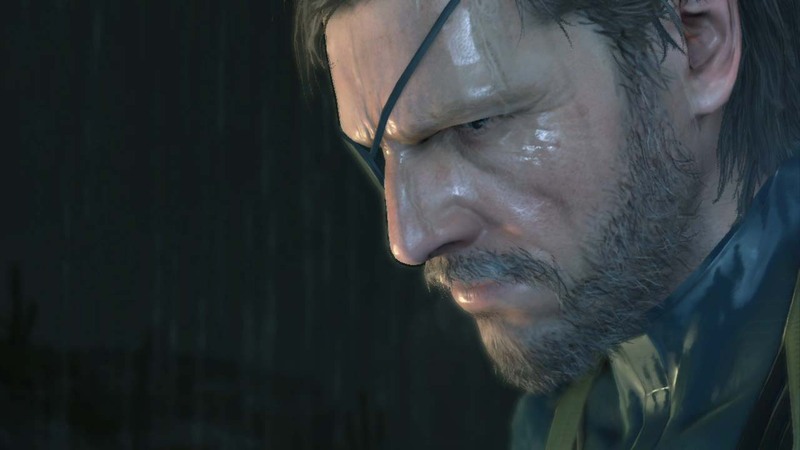 Hideo Kojima says it’s important to explain how Big Boss the hero became evil. 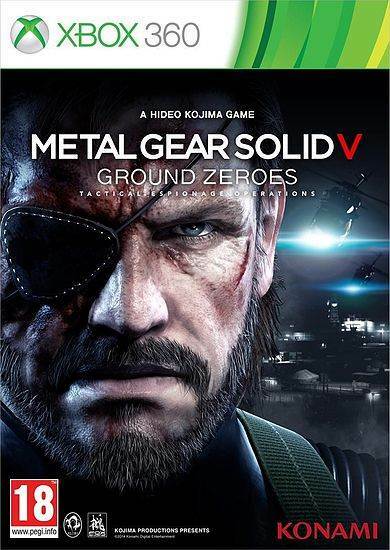 Metal Gear Solid 5: Ground Zeroes is now behind us and the release of The Phantom Pain is still pending. After the prologue nature of Ground Zeroes, it’s expected that The Phantom Pain will have a larger, more traditional MGS approach to its gameplay. The Phantom Pain will also break series’ tradition and offer Ocelot as a radio contact in The Phantom Pain. In conversation with 4Gamer, Kojima confirmed that both Kaz and Ocelot are contacts in The Phantom Pain but there could be more persons of interest yet to be revealed. He also said there will be other functions with the radio in The Phantom Pain. 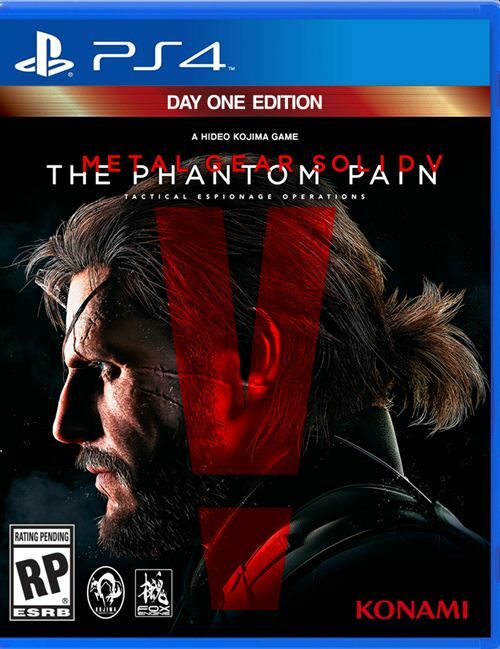 Metal Gear Solid 5: The Phantom Pain is currently rumoured to be releasing in early 2015 for Xbox One, Xbox 360, PS3 and PS4.